The National Center for Scientific Research “Demokritos” (N.C.S.R. “Demokritos”) is the largest multidisciplinary research center in Greece, with critical mass in expertise and infrastructure in the fields of Nanotechnology, Energy & Environment, Biosciences, Particle and Nuclear Science, Informatics and Telecommunications. The Center was inaugurated in 1961 as a state-owned entity under the name Nuclear Research Center “Demokritos”, following the coming into operation of the nuclear reactor research facility. The development of the nuclear reactor introduced a cutting-edge technology to Greece, signifying a major turning point in the development of large-scale research infrastructures and the first step towards the establishment of a national Research and Technology policy. In 1985, it has been renamed as National Center for Scientific Research “Demokritos” and became an autonomous Legal Entity of Public Law supervised by the General Secretariat for Research and Technology (GSRT), while preserving its administrative and financial independence. The N.C.S.R. 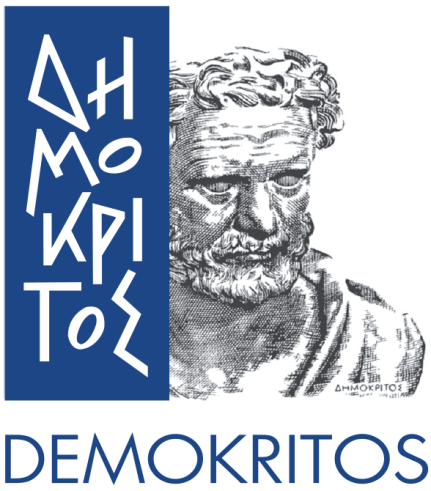 “Demokritos” conducts world-class basic and applied research, for advancing scientific knowledge and promoting technological development in selected areas of national socio-economic interest. The Center also plays a pivotal role in graduate education and professional training and its unique infrastructure is employed for high-technology services to the Industry and the Society. CODESKILLS4ROBOTICS is an ERASMUS+ Strategic Partnerships for School Education (Key Action 2) project with Project Number: 2018-1-EL01-KA201-047823. It will run for 28 months starting on 1 September 2018 and will end on 31 December 2020. Copyright © 2018 CODESKILLS4ROBOTICS. Developed by Net Media Lab of N.C.S.R. "Demokritos"